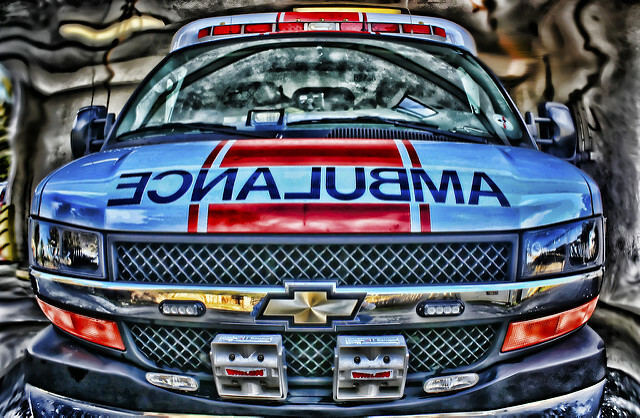 The Devil is in the Detail - What Does Your Ambulance Say About You? “The devil is in the detail” is a common idiom that addresses a mysterious element hidden in the details, meaning something may seem simple at first glance but will take more time and effort to accomplish than expected. This idiom is derived from the earlier phrase “God is in the detail” expressing the idea that whatever one does should be done thoroughly. In observation, have you ever noted a front ambulance cabin dash littered with take-out, coffee cups, stethoscopes, etc.? What impression did this make on you as a provider and/or customer? Does this constitute a disorganized office space? What message does this cluttered front cabin send the general public? Do you believe this image is a reflection of the patient care provided? As a provider, do you make a point of storing your food items in the side cabinet when picking up and caring for patients and their families? Our ambulances are our offices. The impression we make on our customers has value and we may forget that our overall appearance includes our work space, our ambulance. Our professional demeanor is evaluated by our customers within seconds as our work is accomplished within seconds. Just as the patient care compartment is kept clean and organized our disposition must not neglect the front cabin when thinking of the footprint we make on the community and our customers. As our industry evolves so must our leadership approach. Every impression we make will have lasting consequences as we strive for support in pursuit of a quality professional life as emergency medical providers. The devil is in the detail. Do you agree?